A lock is a part of a locking system, usually used to secure a door, container or other opening. Locks and locking hardware need to provide security against forcible and/or surreptitious attack. For high security applications, the resistance against forcible attack is primarily provided not by the lock itself, but by other elements of the locking hardware and doorset etc it is housed upon, such as the multi point locking, dog bolts, keeps, cylinder guards etc. 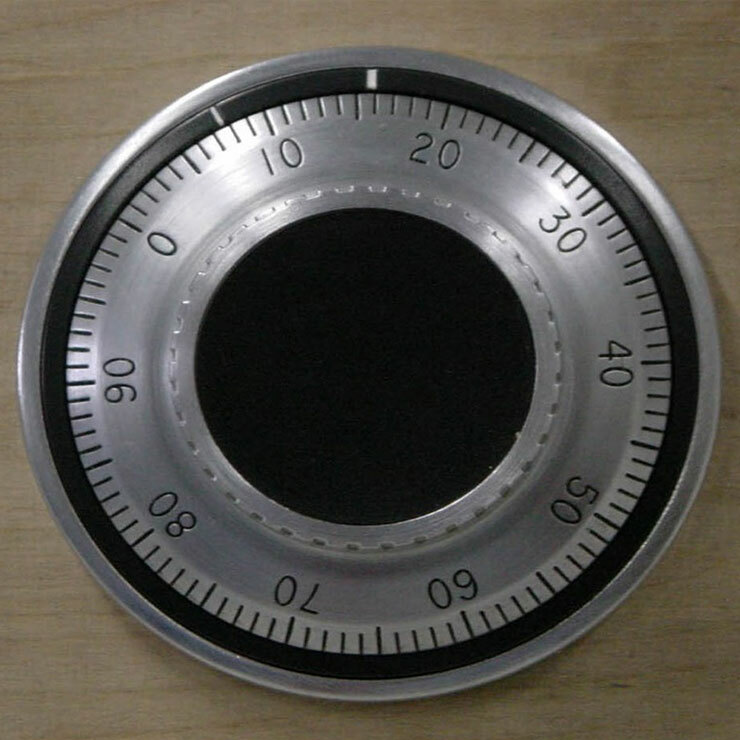 Therefore, although strength is a consideration, the main purpose of a high security lock is to resist manipulation, picking and other forms of surreptitious attack. There are many types of locks available on the market and these can be broadly separated into five main types. Pin tumbler: The most recognisable lock commonly available in euro profile, euro oval and rim cylinder forms. Wafer tumbler: Commonly used in applications such as cabinets, desk drawers and lockers. Mortice locks: Traditionally used on domestic wooden doors but used less commonly since the introduction of UPVC doors. Disc tumbler: First produced by Abloy in 1918 typically seen in padlocks but available in euro profile, euro oval and rim cylinder forms. All of the above are operated by the insertion of the correct mechanical key. Electronic locks are available in all the same forms as their mechanical cousins and the operation of electronic locks is achieved by introducing an electronic token to the lock, much in the way a token and reader operate, with the lock being the reader. Mechatronic locks are a combination of both the mechanical lock and an electronic lock. They consist of a mechanical key part which is inserted into the lock and a token which is incorporated into the mechanical key, which communicates with a reader within the lock, such as in the electronic lock. The mechatronic style lock operates much as a modern car key does, with a mechanical key and transponder (token and reader) part. Mechanical combination locks are operated by the user mechanically entering the correct opening code. This this can be done in a multitude of ways, including for example by simply rotating a numbered dial face or by the pressing of buttons to enter the opening code. Electronic combination locks work much in the same way as their mechanical counterparts, but have much fewer mechanical moving parts and require a power source of some description to operate. Currently there are two main variants for high security applications, namely mechanical key operated and both mechanical and electronic combination locks. Master key systems can be convenient but are inherently insecure. Note: that loss of the master key will compromise all keys on that mastered suite. Electronic combination locks can contain an audit function and should be regularly reviewed. When selecting a lock for fitting to a door, container or opening it is important to consider what locking hardware the lock will be married to and whether the lock will be used internally or externally. It should be noted when fitting an approved lock to a door or locking hardware which is weak or ill-fitting that the lock cannot offer any higher level of security than the door to which it is fitted. Where a mechanical lock is required to provide resistance to forcible attack a cylinder guard protection system needs to be fitted. CPNI approves locks for higher security applications and clients of CPNI are encouraged to seek further advice from their CPNI adviser.